Before, you cannot wear two different bold colors together, but fashion rules are meant to be broken. Wearing brown and blacks together open up so many possibilities in fashion. 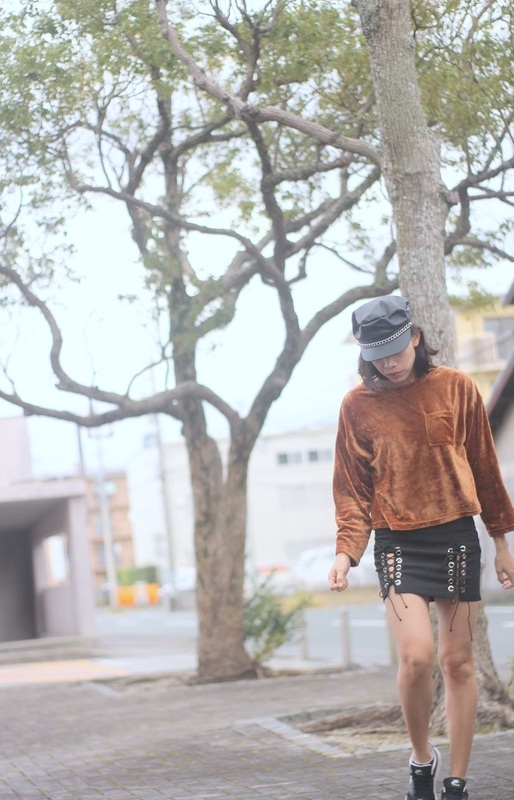 The usual black and brown fashion combos are black top on a suede brown skirt that was really a hype up to now. I am actually experimenting this look inspired by suede brown skirt. Brown on black is totally an amazing idea. So happy got lot of compliments on this skirt I'm wearing from dresslily, a lace up trend with a twist; not in the middle but sided lace ups. Fashion for me is a cycle and is evolving every time.